Bluetooth® soft heart rate strap used to capture and transmit heart rate information to Bluetooth® enabled ActiGraph devices. 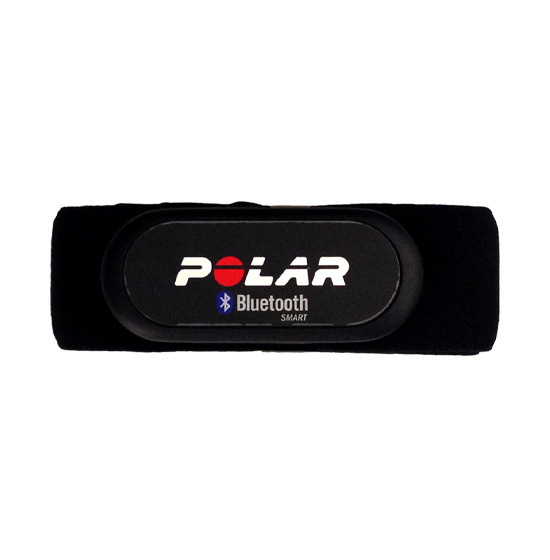 Model Type: Polar H7. Also compatible with Polar H10. ActiGraph GT9X Link, wGT3X-BT, and wActiSleep-BT (discontinued) devices.